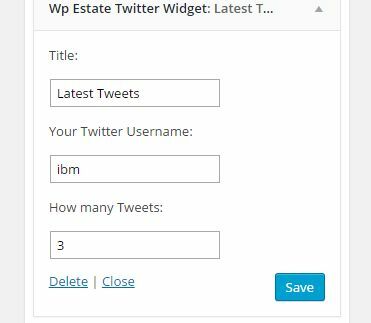 This widget requires that you FIRST insert your personal Twitter account info. You do this from Admin – Appearance – Theme Options – Social & Contact. Take this info from https://dev.twitter.com/apps/new. 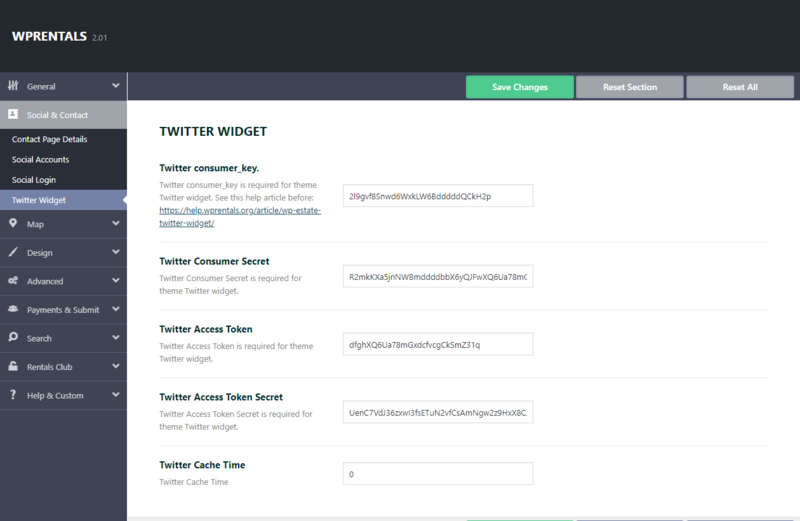 Login with your twitter account and follow instructions to ADD Api. Then you can go to Widgets and add it to the sidebar. You can specify the Twitter ID and the no of tweets you’d like to show.